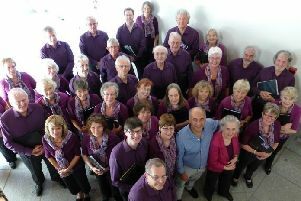 A SATB community choir, Old Dalby Singers, is looking to recruit a new musical director. 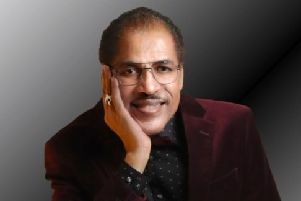 An acclaimed 70s singer will be giving an unmissable interview on 103 The Eye FM tomorrow from 7-8pm. 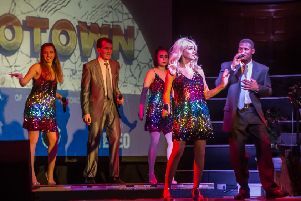 A feast of soul gems will be onboard the Soul Train show when it steams into Melton. 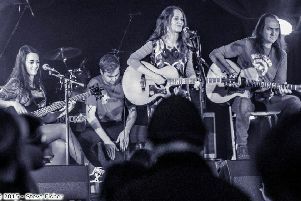 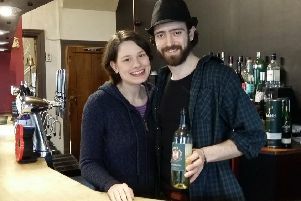 More top musicians are set to play in Eastwell in the coming months. 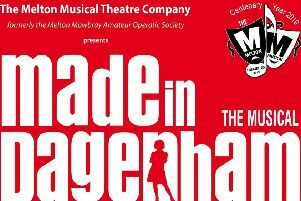 After their much acclaimed production of Sweeney Todd, The Melton Musical Theatre Company are returning to comedy ways with their spring production of Made in Dagenham. 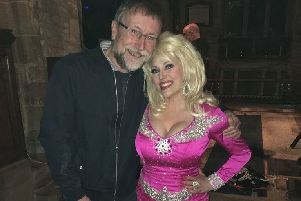 Following crowd-pleasing sell-out concerts in 2015 and 2016 at Hosenbury, The Dolly Show returns to Hose this Friday. 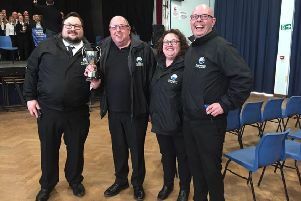 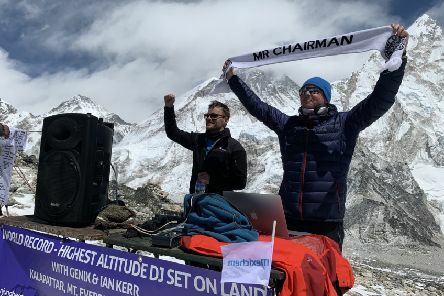 Melton vocalist Stefan Taylor will be appearing live at the town’s Market Tavern on Friday, March 15, for a charity event in aid of The Roy Castle Lung Cancer Foundation. 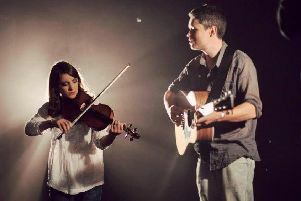 Another exciting music gig is taking place at Twyford in the village hall at the weekend. 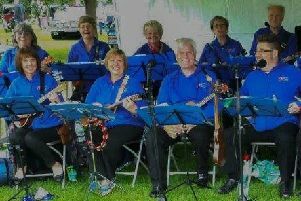 Melstrum, Melton’s very own ukulele orchestra, is opening its 2019 season of gigs at The Stute (Holwell Sports and Social Club) in Asfordby Hill, on Saturday, at 7.30 pm. 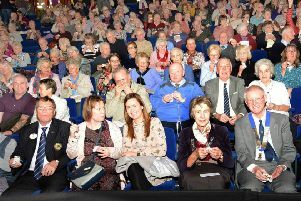 Melton Mowbray Lions Club treated over 300 senior citizens of the borough to a free variety concert at Melton Theatre on Saturday. 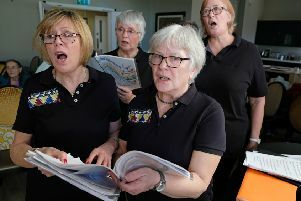 Residents at a Melton care home were treated to an afternoon of love songs and uplifting music when an innovative local choir visited them for a special Valentine’s Day performance last week. 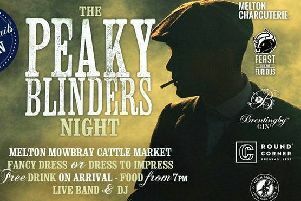 By order of the Peaky Blinders you are invited to a party night on Saturday, March 2. 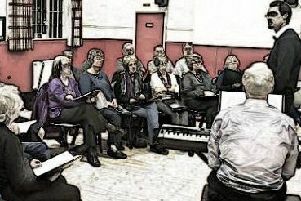 A friendly choir is looking for a few additional tenors and basses to join them ahead of another exciting year of singing. 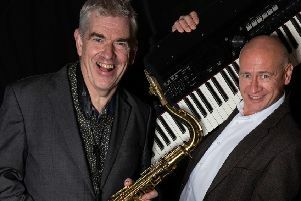 Love will be in the air when Wayne Kennedy brings his new Love Machine Show to Melton Theatre on Friday, February 1. 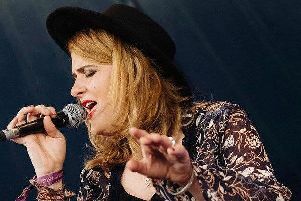 The Live@Eastwell programme of musical entertainment at the village hall is about to go up a notch with two thrilling acts headlining in the coming weeks.